The unique characteristics of the nylon weave combined with the super lightweight neoprene rubber allows our Quantum Stretch suits extraordinary flexibility and stretch capabilities. Standard neoprene wetsuits stretch one way but not the other. 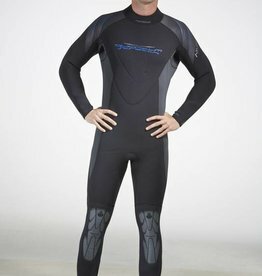 This is a limitation of the laminated nylon material necessary to construct a durable wetsuit. 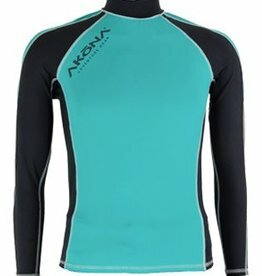 neoprene is the science behind AKONA Quantum Stretch wetsuits. The most comfortable and best fitting wetsuits in their class. Entire suit made from 5mm 4-way super-stretch neoprene for extreme comfort. Glued and blind stitched inside and out. Glide skin seal at neck, wrists & ankles. YKK #10 Brass zipper. 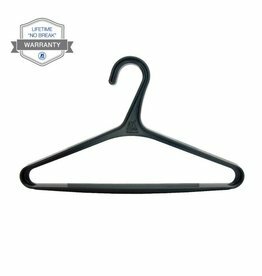 Low profile water sealing zipper design. Keep your wetsuit like new by storing properly after every dive.